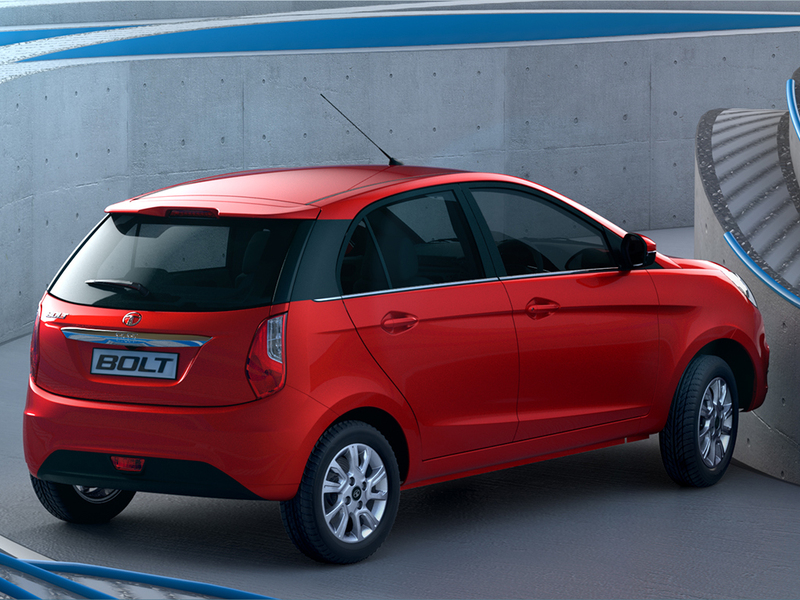 Tata Motors will launch the Bolt B+ segment hatchback in India on the 22nd of January 2015. The car is based on the X1 platform and shares most parts with the Zest compact sedan. The Bolt will replace the Indica Vista as Tata Motors’ family hatchback. The Indica Vista, for its part, will be re-positioned as a car meant for cab operators. 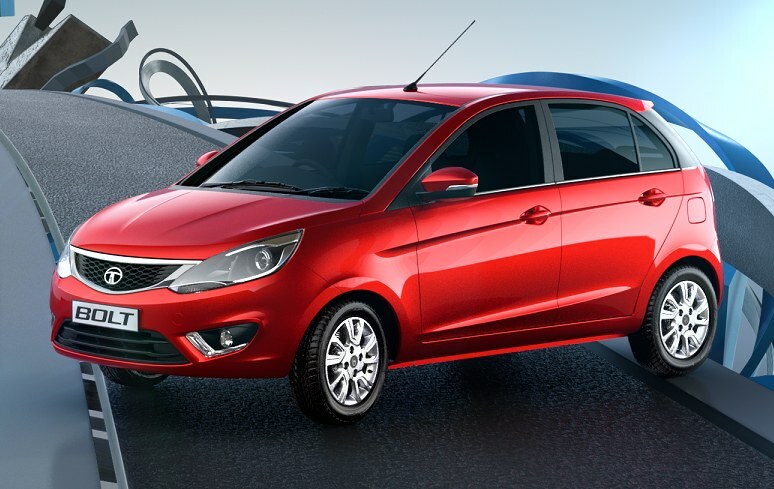 In order to differentiate the Bolt from the Vista, Tata Motors has effected various stylistic changes on the former, which includes revised front and rear ends, and a floating C pillar. The interiors and feature set of the new car are also significantly different from those on the Vista. In terms of engines and gearboxes, the Bolt uses the 1.2 liter REVOTRON turbocharged petrol motor good for 89 Bhp-140 Nm while the diesel engine is a 1.3 liter Fiat Multijet motor running a variable geometry turbocharger to make for power and torque outputs of 74 Bhp and 190 Nm. Like the Zest, the Bolt is likely to peddle a “more for less” strategy by offering class leading features at a price tag that screams value. While the Bolt does have the competition covered as far as the feature set is concerned, it remains to be seen whether buyers will be enthused enough by the car as a whole, which is essentially a dramatically re-imagined Vista under the skin. For its part. Tata Motors has set up experience zones in various parts of the country, giving prospective buyers a glimpse of the technology and features that the Bolt is laden with. Bookings of the car are now open online and deliveries will begin soon after the official launch and price announcement.